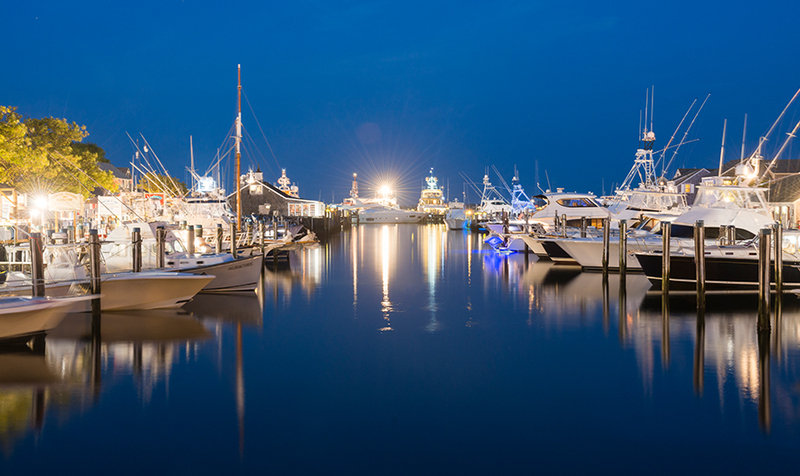 White Elephant is home to many special summer memories, and the hotel's docks are a Nantucket home to Barton & Gray Mariners Club's beautiful Hinckley yachts. Making these iconic American boats even more stunning is a new partnership with home décor company Serena & Lily; outfitting several boats with vibrant cushions, throw pillows and more, in classic coastal themes and colors. And what picnic would be complete without a few delicious lobster rolls, or a celebratory bottle of champagne? Place your order for a custom picnic lunch from Brant Point Grill to take along for the cruise.